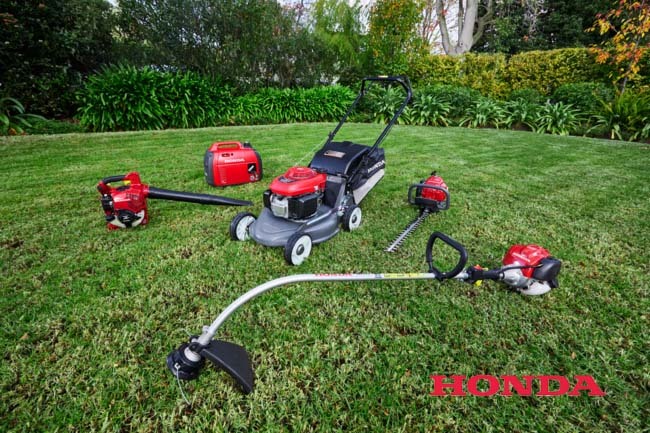 Haughton Power Equipment stock a wide range of garden care equipment available to purchase online or instore. We also service and repair used equipment, with a fully qualified mechanic working 5 days a week all year round. Spare parts are a large part of what we do, so if theres something you need why not give our spare parts team a call. We will do our best to help you. Haughton Power Equipment has been working with local councils, contractors and home gardeners throughout South Australia since the 1960's. So why not give your local experts a call today. Or submit an online enquiry to one of our friendly staff on our Contact Us page.